Super2 star Jack Le Brocq will make his long-awaited graduation to the Virgin Australia Supercars Championship this season, Tekno Autosports has confirmed. The deal, which was completed late last year, means the 25-year-old replaces Will Davison, who moves to the new 23Red Racing squad. Le Brocq moves to the main series after four years in the second-tier, finishing third in the standings last year aboard an MW Motorsport-run Nissan. He also has previous main game experience thanks to three PIRTEK Endure Cup campaigns and a pair of 2017 SuperSprint wildcard outings. Tekno has announced Le Brocq alongside the appointment of Adrian Burgess as the new principal of the Tekno Group. 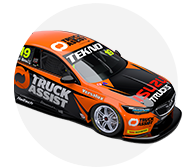 Burgess, who was dropped by Walkinshaw Racing midway through 2017, had worked with Tekno as a consultant at four of the year’s final five events. A long-time customer of Triple Eight Race Engineering, Tekno will field a brand new ZB model Holden Commodore, for which a primary sponsor is yet to be secured. 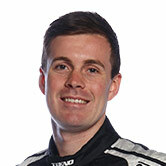 “It’s an incredible opportunity to begin my Supercars main game career with Tekno," said Le Brocq. 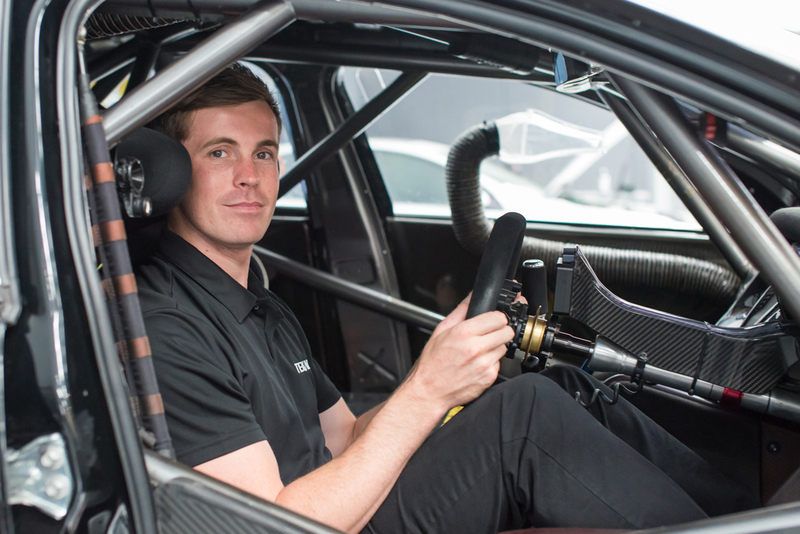 “I am very excited to be making my Supercars Championship start with Adrian Burgess joining the team, alongside a brand new ZB Commodore to drive, it’s a dream come true. Burgess says he’s keen to work with Le Brocq, who is one of five rookies set to line up on the grid. “It’s the right time for me and for Tekno,” said Burgess. “We have put in place the right mix of skills and equipment to be properly competitive and I am quietly confident our 2018 campaign will surprise a few people. “There’s a bunch of young guys entering the Supercars championship this season, and we believe Jack has what it takes to lead the rookies and challenge the best of them. Tekno owner Jonathon Webb added his enthusiasm for the season ahead. “Tekno are committed to re-establishing ourselves as the team to watch in 2018 and beyond,” he said. “We have invested heavily in new personnel and a new Supercar, to ensure Tekno has the best possible opportunity to succeed. The announcement of Le Brocq completes the grid for the 2018 Virgin Australia Supercars Championship, which kicks off with the Adelaide 500 on March 1-4.